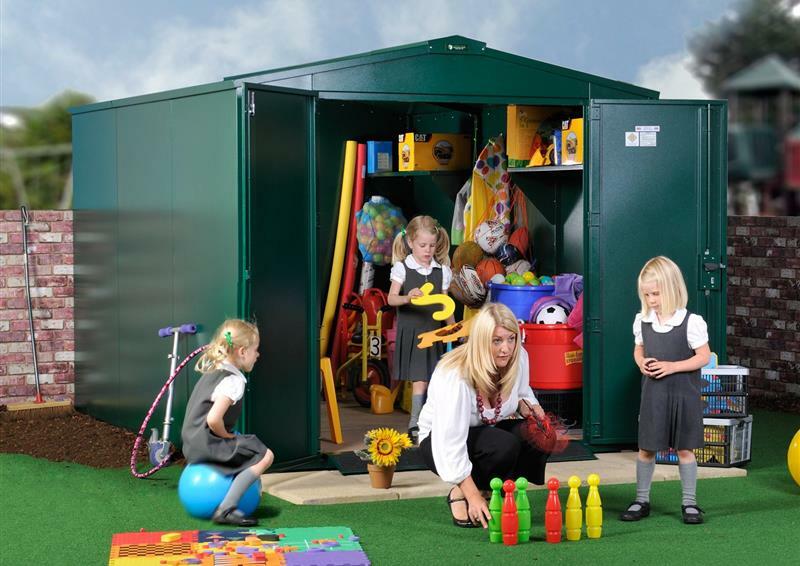 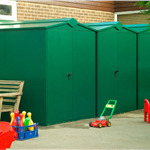 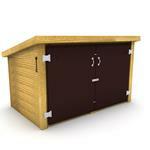 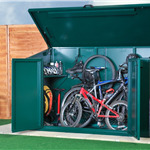 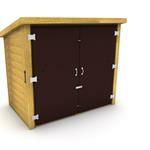 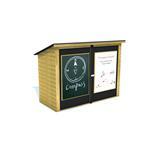 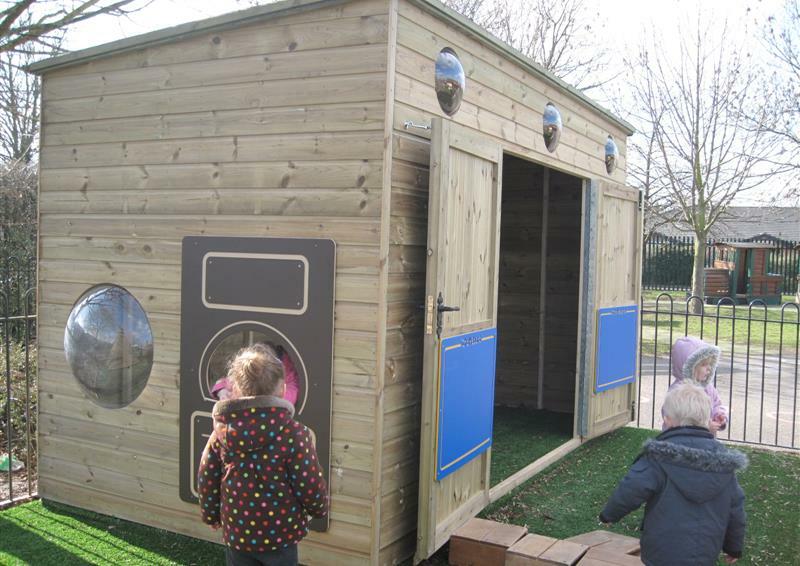 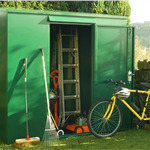 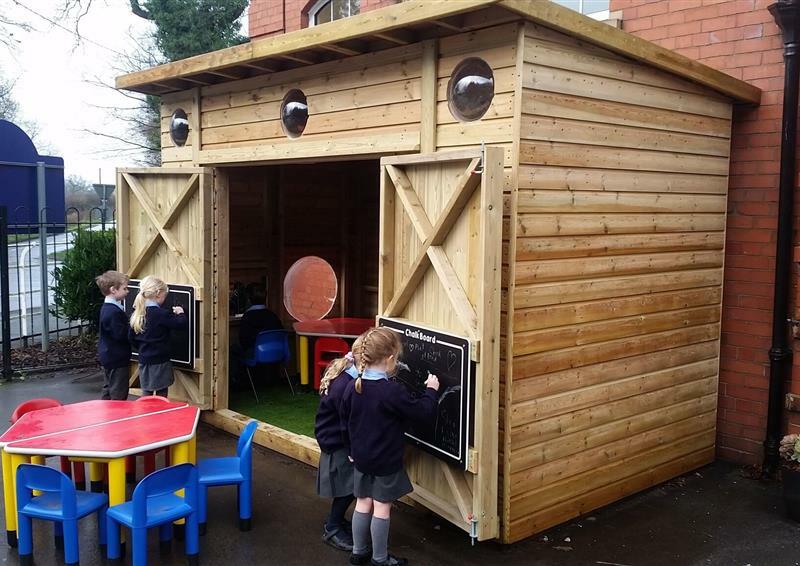 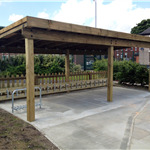 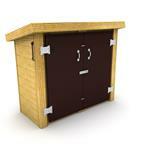 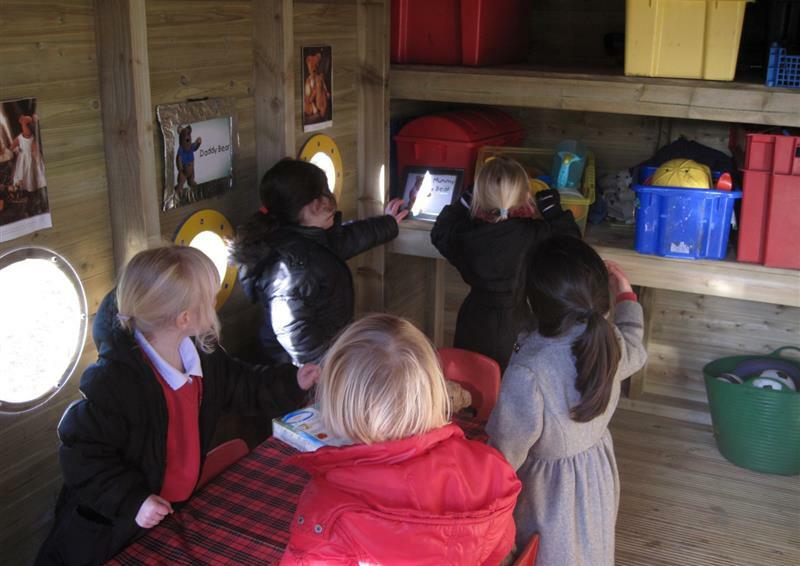 Our playground storage for schools and nurseries include timber and steel storage units. 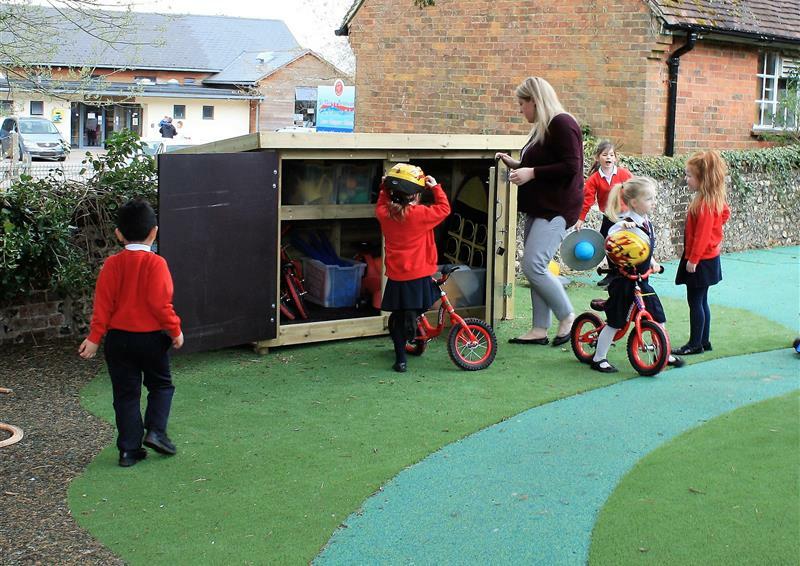 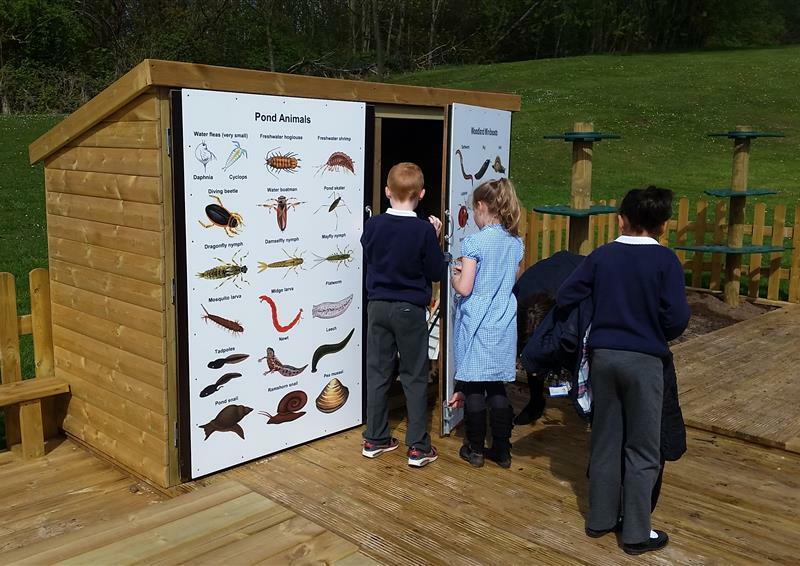 Our range of storage solutions will keep your play equipment stocked and organised, helping to de-clutter your outdoor learning environment. 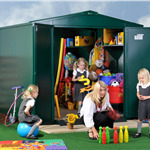 Moreover, our playground storage units come in different sizes which help solve any issues of space. 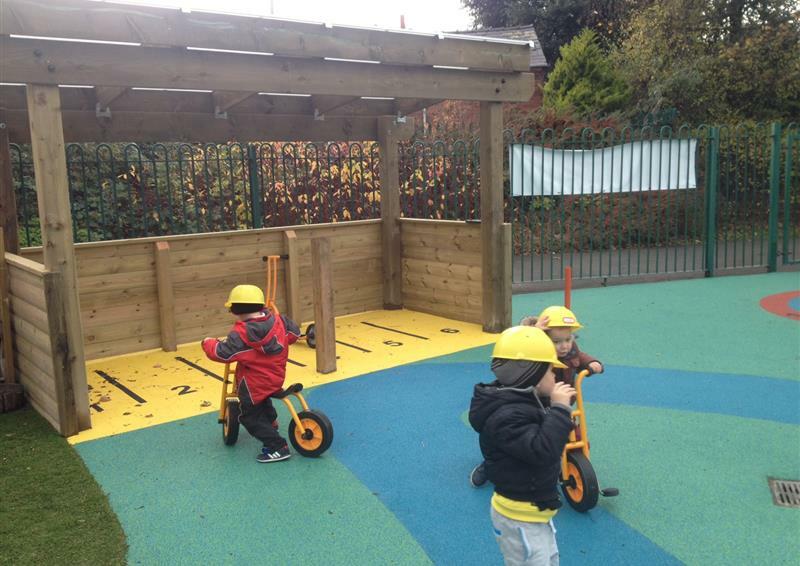 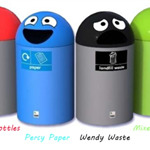 Playground Storage promotes independence and keeps your loose parts tidy.